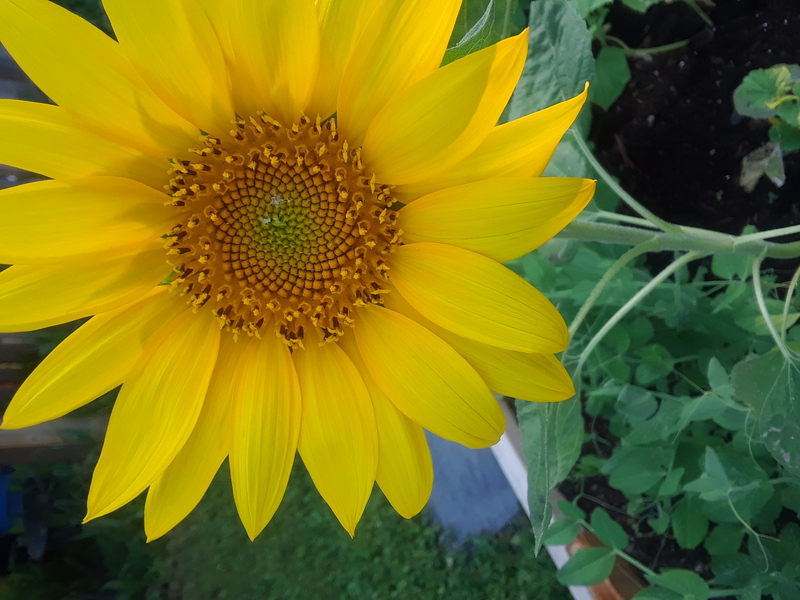 This is my daughter’s sunflower. I hope she continues to appreciate the interconnected relationship with our beautiful Earth. It is our children’s strength and resilience, and their sense of wonder and love for this place that will lead the movement toward sustainability.